Make it easy for local customers to find you online! Local SEO is a fantastic option for companies looking to attract business from a certain area. Raise the profile of your website within Google, advertise your services to a highly specific audience and set yourself apart from your competitors with the cost-effective local SEO packages on offer from Freelance SEO Essex. However, as each and every SEO strategy is different, we’ll be sure to put together a campaign that focuses on your individual needs. Investing in local SEO services has a number of advantages. For starters, geo-specific search terms (‘cleaning company Chelmsford’ or ‘IT consultants Colchester’, for example) are generally less competitive than more generic key phrases. While they’re still highly searched and are likely to generate valuable traffic to your site, they’re often not as difficult to optimise. If you provide a service to a certain region, you’ll be gaining local traffic yet won’t be paying out for larger-scale exposure that brings in enquiries from further afield. You’ll also be one step ahead of your offline competitors who haven’t yet tapped into the benefits of local SEO. For local SEO quotes, why not get in touch with Freelance SEO Essex today? You can reach us via our online contact form, give us a call or drop us a message. 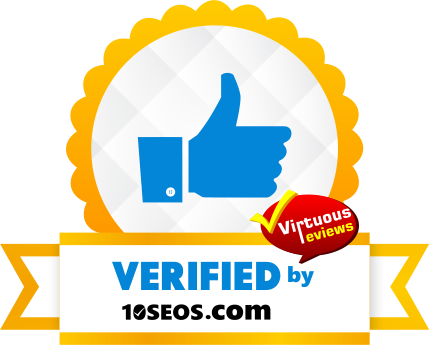 We’ll be happy to put together a local SEO package that’s based on your requirements.